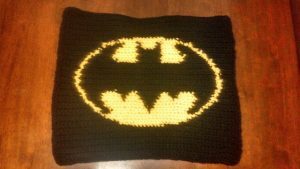 There could be no better theme than a superhero to crochet snug throws and blankets for your baby. Adding a touch of the brawny Batman, the following crochet blanket patterns will give you some serious crocheting goals. It is a perfect pick-up for your baby’s winter blanket. Let your little one have a wonderful sleep while you enjoy sipping some hot chocolate. 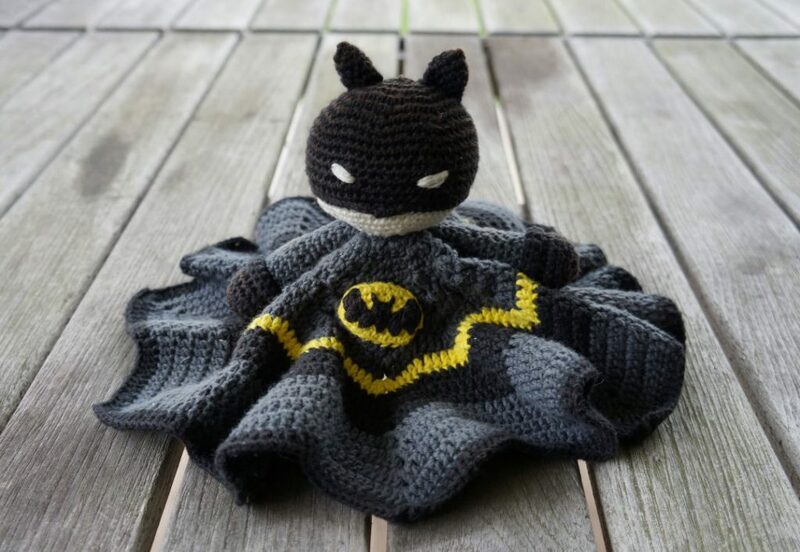 Your baby now has a company in the form of a superhero during the dreary days of winter. Expect a soft and snuggly time when your baby takes a nap. The whimsical feel of the blanket along with a funky pattern adds a unique look. 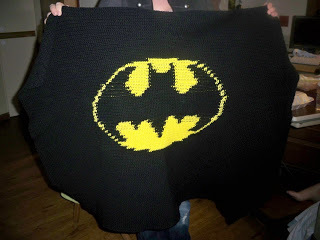 The hooded blanket offers a dual purpose. It can be used both as a blanket and a fanciful costume. Here is a warm security blanket to comfort your toddler. Your baby boy will surely love seeing the little Batman on it. 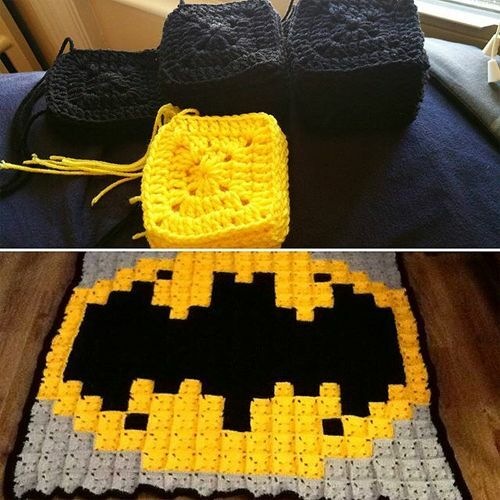 The majestic bat is a creative inspiration for your crochet blanket. 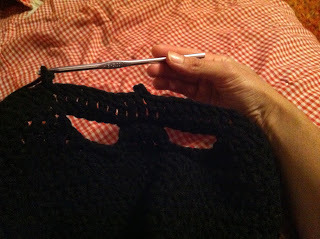 You will surely love trying out these patterns.